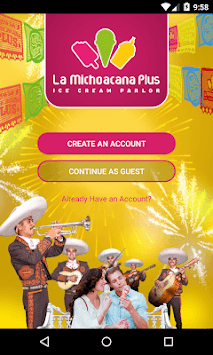 Welcome to the new La Michoacana Plus, the authentic Mexican ice cream. 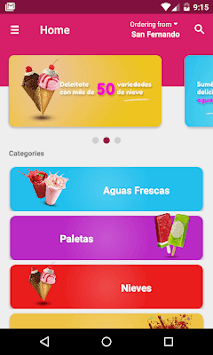 We are La Michoacana Ice Cream Parlor, showing a new, fresher and renewed image for you, but with the same unparalleled flavor that you love so much in each of our products. We managed to preserve the original flavor of the authentic Mexican ice cream. We have renewed and adapted to the changes with more diversity of products, such as snacks and different specialties. 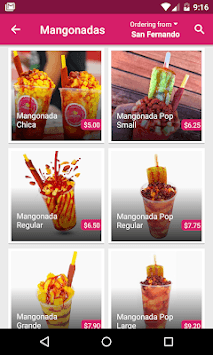 The “La Michoacana PLUS” android app provides all the information you need to know before heading to us and deciding what ice cream product you want to try today. Browse through the categories and items to pick what you love to try out.